Now Closed. We are no longer taking submissions for the Fibromyalgia Floatation Project. express interest in the program. once a week for 10 weeks. and the next 6 will be 50% off. ​fill in a questionnaire related to fibromyalgia and floating. 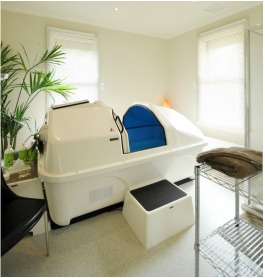 Here are some case studies of people who have participated in previous studies related to Fibromyalgia and floatation therapy. Read stories from Tina and Brigitta HERE. Hear what our clients have to say about floating HERE.